All client trades are executed using Switzerland’s leading provider of online financial and trading services – Swissquote Bank. When you invest with us, your funds are first deposited directly in a segregated Swissquote bank account, which is created under your name. We can only begin trading with these funds when you give us permission to do so on your behalf. Established since 1996, Swissquote offers banking and financial services and is considered one of the world’s top five online currency trading service providers. They ensure that trading funds are handled in a clear, ethical and transparent manner. Swissquote Bank Ltd, the Swiss leader in online banking, holds CHF 16 billion AUC with a market capitalization of CHF 500 million. They emphasise technological innovation and empower over 300,691 private investors and institutional clients to trade a wide range of currencies, equities, funds, bonds, warrants, options and futures. Swissquote provides clients with exclusive access to market research, learning resources, 24/5 multi-lingual support and advanced trading tools. In addition, the bank offers an electronic asset management tool, ePrivate Banking, as well as traditional banking services, including mortgages, savings accounts and more specialised transactions, such as currency trading (eForex). 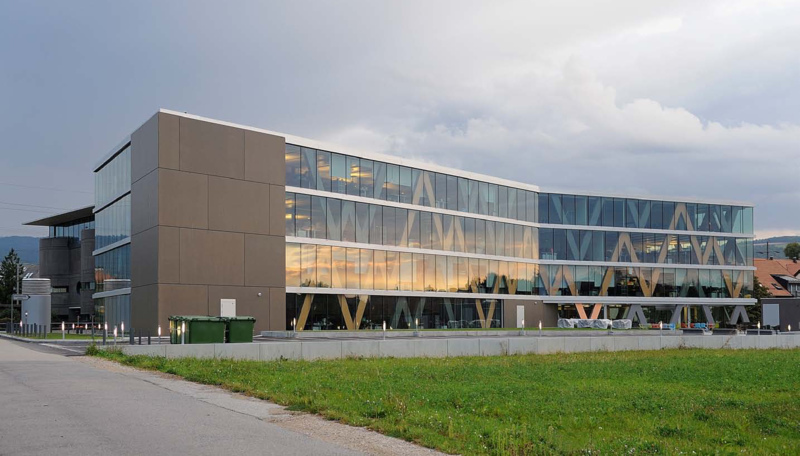 Swissquote Bank Ltd. holds a banking licence issued by its supervisory authority, the Swiss Federal Financial Market Supervisory Authority (FINMA), and is a member of the Swiss Bankers Association. This independent body ensures the integrity of the Swiss banking system and protects the interests of creditors and investors. This secures confidence in the smooth functioning, competitiveness and integrity of Switzerland as a financial centre. Under this framework, and in accordance with the Swiss banking act, Swissquote clients around the world benefit from Swiss banking standards, including privileged deposits per creditor in case of a bank default. Listed on the SIX Swiss Exchange (symbol: SQN) since May 29, 2000, the Swissquote Group has its headquarters in Gland (VD) and offices in Zürich, Bern, Dubai, Malta, Hong Kong and London. The Group currently employs 545 staff. Swissquote subsidiaries in London, Dubai, Hong Kong and Malta are regulated by local financial conduct authorities and are subject to an additional layer of internal audit and consolidated supervision by Swissquote Group to meet the requirements of the FINMA. Swissquote Bank is the official forex and online financial trading partner of Manchester United. A member of the Swiss Bankers Association. Regulated by the Malta Financial Services Authority (MFSA) and holds a category 4a licence. Regulated by the Financial Conduct Authority (FCA), is an investment company based in London. Regulated by the Dubai Financial Services Authority (DFSA), possesses a category 4 licence. Regulated by the Securities and Futures Commission (SFC) and holds a type 3 licence (Leverage Foreign Exchange Trading). 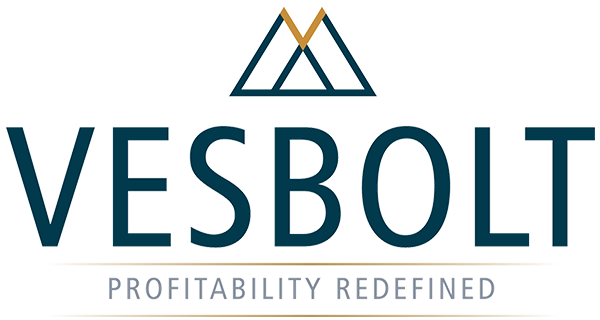 VESBOLT is an asset management group that thrives at the highest levels of proprietary trading. We work to generate financial wealth on behalf of our investors, operating in the belief that expertise and technology give us a clear competitive advantage. What Are The New ESMA Rules And How It Will Impact Your Trading or Investment? Copyright © 2013 - 2019 VESBOLT LTD. All Rights Reserved. Trading foreign exchange, spot precious metals and any other product carries a high level of risk to your capital and you should only trade or invest with money you can afford to lose.  We encourage you to consider your investment objectives, your risk tolerance and trading experience when deciding to deal in Vesbolt Ltd. The possibility exists that you could sustain a loss of some or all of your initial investment and therefore you should not speculate, invest or hedge with capital you cannot afford to lose, that is borrowed or urgently needed or necessary for personal or family subsistence. Foreign exchange trading may not be suitable for all investors, so please ensure that you fully understand the risks involved and seek independent advice if you have any doubts. There is no guarantee past performance will be indicative of future results. The information on this site may be accessed worldwide however it is not directed at residents in any country or jurisdiction where such distribution or use would be contrary to local law or regulation. Vesbolt Ltd. does not solicit or accept customers that reside in or are domiciled in the United States or its territories.